April 9th of 2009 marked the beginning of Sawtell, an alternative rock band whose sound is popularly compared to Lifehouse, 3 Doors Down, and John Mayer. Sawtell originated from the visions of three High School friends: Trent Beaver (rhythm guitar and lead vocal), Gabriel Hillhouse (lead guitar and vocal), and Joe Gibson (Guitar Vocals). The three, performing under the name of ‘Unstrung Symphony’ at the time, began to pickup local shows, playing at parks, libraries, and coffee shops regularly. As ‘Unstrung Symphony’s’ popularity and business began to expand, Isaac McKinley (drums/percussion and piano), long time family friend and musician, was added to the lineup. McKinley’s addition completed the sound now popularly known as – ‘Sawtell.’ The four members performed in and around the Portland metro area. 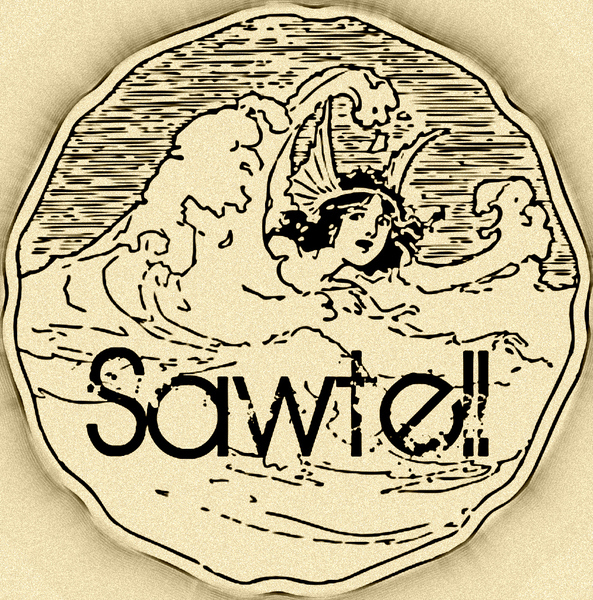 Venues at which Sawtell has performed include: The Roseland Theater, WOW Hall, The Alhambra Theater, The Hawthorne Theatre, The Satyricon, Ash. St. Theater, Macadam’s Bar & Grill, The Ship Tavern, Elevated Coffee, The Molalla Buckaroo Grounds, and Arrowhead Golf Course. Beyond performing frequently and developing a strong local fan base, Sawtell continues to record and perfect their craft. They are motivated, driven and dedicated to creating excellent music and realizing its opportunities. As we all know, life happens, and the four friends decided to go their separate ways. With the permission of the rest of the guys, Trent took Sawtell with him to Hawaii in 2011 where he met a local band called ‘Amorus’ consisting of: Shandon Fox (Drums), Brandon Lindsey (Lead Guitar), and Ho’okeln Sanborn (Vocals). The timing couldn’t have been more perfect due to the fact that Amorus was discussing traveling and spreading out through the United States. When Trent heard this he couldn’t resist the urge to ask them to return to Portland OR, with him and Jobbah (now on BASS), a long time friend of Trent’s, to resurrect Sawtell to success. Since Sawtell returned to portland in 2012, the men have been taking on Portland and the greater NW, as well as playing with national acts such as: Art Alexakis of Everclear. In march 2014 Joe Gibson returned to the band roster and is now adding to the passionate vibe that is Sawtell. Some of Sawtell’s musical influences include: Sister Hazel, Johnny Cash, Matchbox 20, John Mayer, Coldplay, and much – much more. Their laid back style and originality, combined with captivating music and lyrics, provide avid entertainment for all listeners. Sawtell works hard to establish themselves as talented musicians, but understands that as they continue to create fresh and enjoyable music, they are blessed with the opportunity to serve and establish community. Sawtell’s vision is to write, perform, and distribute their music and its message on a large scale. Through practice, humility, love for music, and purpose, Sawtell will succeed.